 Which technologies have emancipatory potential? Is human labour becoming surplus to capital or genuinely free from exploitation? What does a post-work world look like? It is impossible to discuss work, gender or technology in isolation. Work as a social institution is, and has always been, thoroughly gendered in its inclusions and exclusions and is a key nexus between capitalism and patriarchy. With increasing automation affecting certain forms of labour and dominating the discussion, it is crucial to address technologies of work as an intersectional issue. We invite you to be an active participant in this symposium, and collectively develop a series of radical proposals for the future of work. 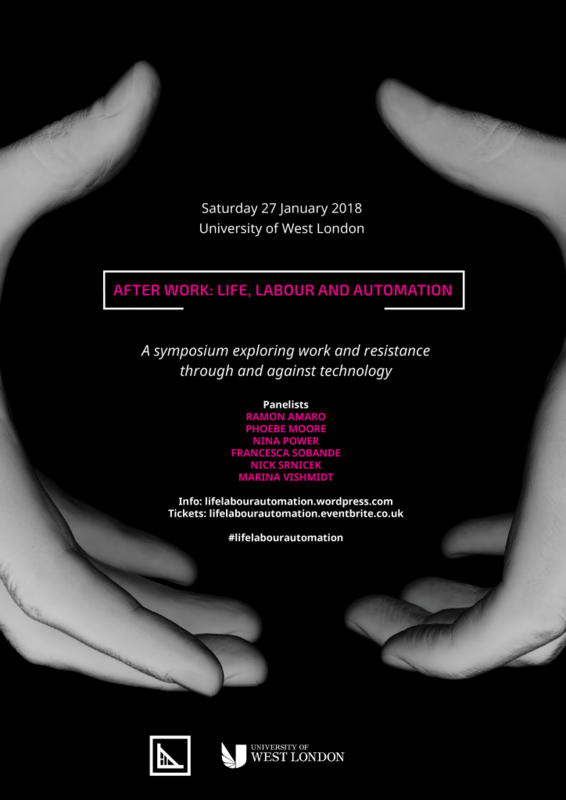 After Work: Life, Labour and Automation is organised by the Gender, Labour and Technology research group at University of West London, in collaboration with Autonomy Institute, a thinktank focused on issues around the crisis of work, and Wrkwrkwrk, an interdisciplinary feminist study group. Tickets are free, but we have limited capacity. We will cater for vegetarian and vegan participants as standard. The venue is fully wheelchair accessible. Please email wrkwrkwrkcollective@gmail.com in advance if you have further access requests or other dietary requirements, and we will do our best to fulfil them.